One child dies every 15 seconds, every single day, from water-related illnesses. Almost a billion people do not have access to safe water and 2.5 billion lack basic sanitation. At any given time, half of the world’s hospital beds are filled by patients suffering from water-borne diseases. It kills more people than malaria, AIDS, and TB combined with a catastrophic result: 2 million, mostly preventable deaths, every year. World Water Day grew out of the 1992 United Nations Conference on Environment and Development (UNCED) in Rio de Janeiro. The goal is to recognize the central importance of water to life on earth and to recognize the way competition and lack of water can be a source of conflict and suffering. 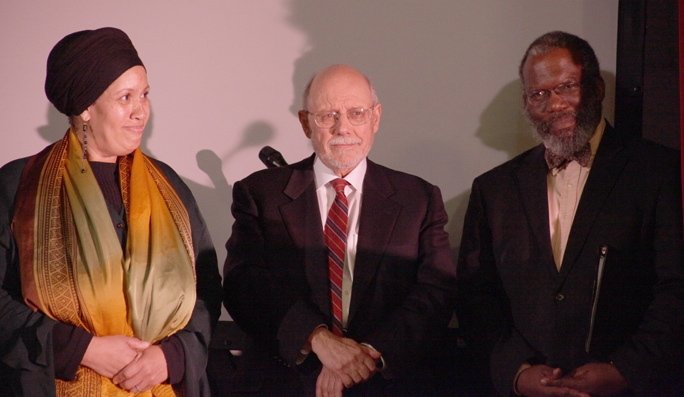 In recognition of World Water Day 2011, Rabbi Bemporad co-founded the inter-faith consortium of American religious leaders called Faiths For Safe Water who remain committed emphasizing the religious importance of water and the access to it. To become involved in the CIU and Faith For Safe Water’s World Water Day 2012 initiatives, visit the Faiths For Safe Water website.